The final part of my Indian adventure is here. After visiting Hyderabad, then Delhi, the final leg was on to Jaipur. 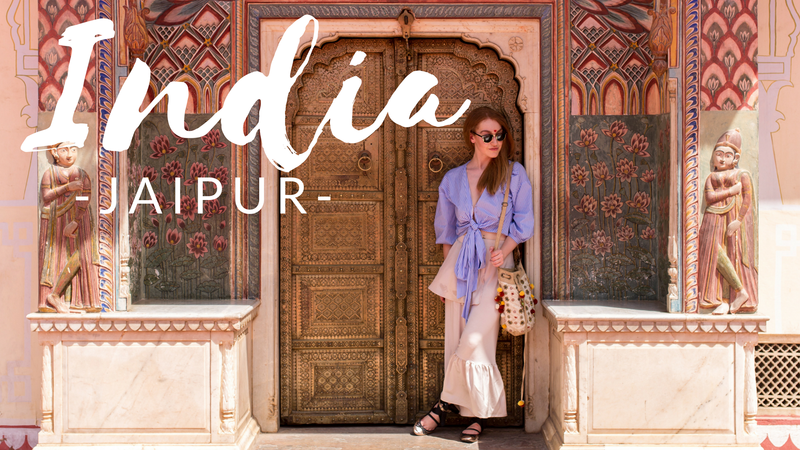 Jaipur is known as The Pink City as all of the original buildings are painted pink with the most ornate hand painted patterns on them. India has been my most incredible adventure to date. Honestly it has been my favourite country I've ever visited. I've already said I must go back soon and explore further. Maybe Southern India more? But in the mean time, take a look at my last video below and drop me a note on your thoughts on India. Does this make you want to go now? It makes me want to go back Laura! I bloody love India. Loved your video! I'm going to India in just under a month and your posts are helping to make me even more excited!